Welcome to Liberty Hotel! 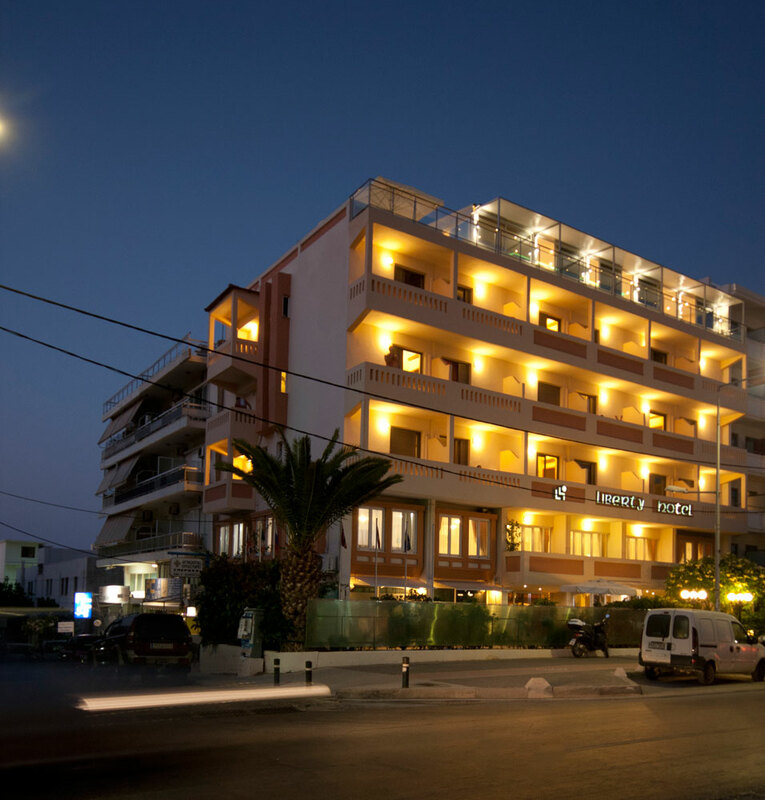 The 3 star Liberty Hotel is situated in the center of Rethymno and is a reference point for business, social purposes and holidays. It was built in 1988 and has been renovated in 2007. 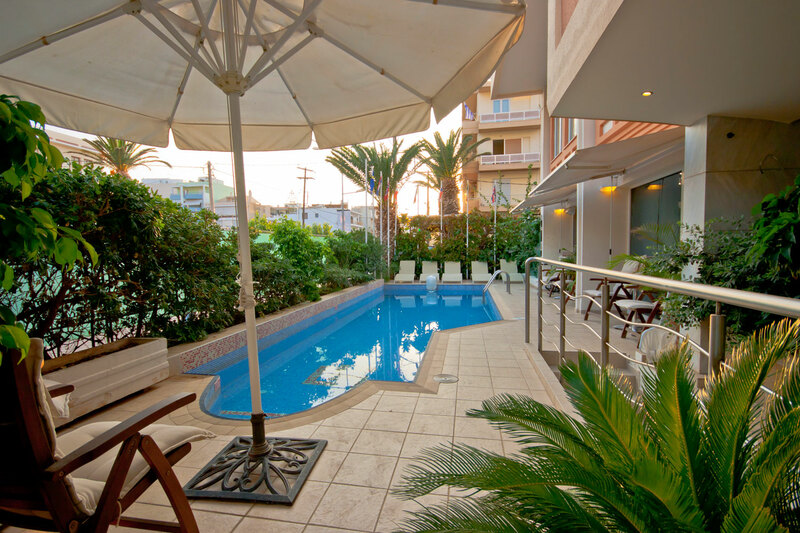 The hotel is located 250m from the beach and from the old town of Rethymno. 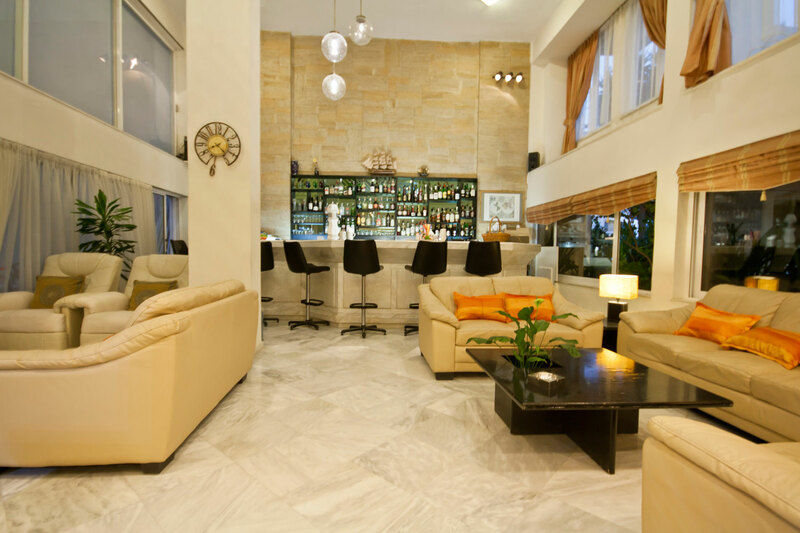 It is an ideal choice for guests seeking relaxation, hospitality and entertainment. 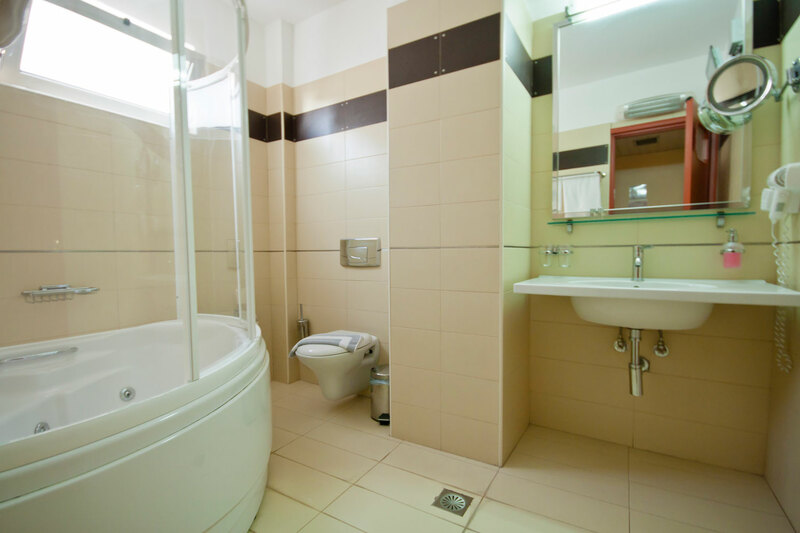 It has 24 luxurious and comfortable rooms, of which 15 are double, 6 triple and 3 superior rooms, which includes big bathrooms with jacuzzi, waterproof tv etc. 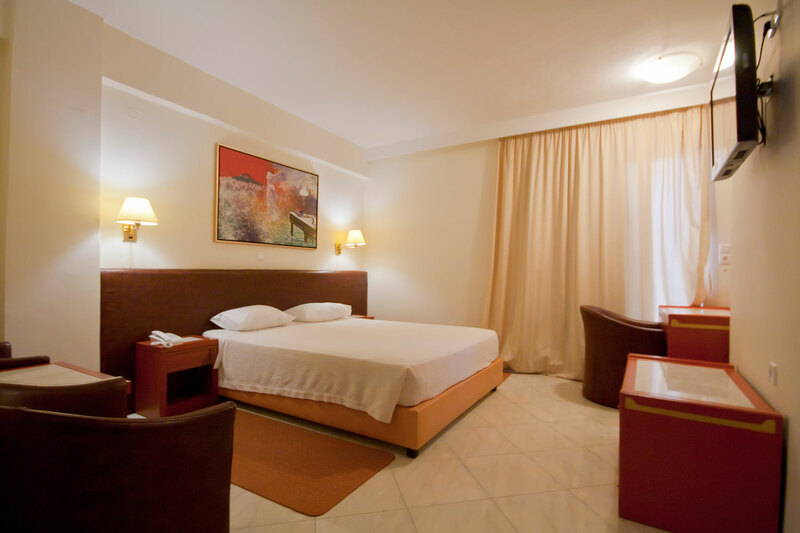 All rooms are equipped with air condition, refrigerator, double glassed balcony doors, anatomic beds, lcd tv with satelite and subscribed channels, piped music, heating, telephone, free internet connection, bathroom etc. 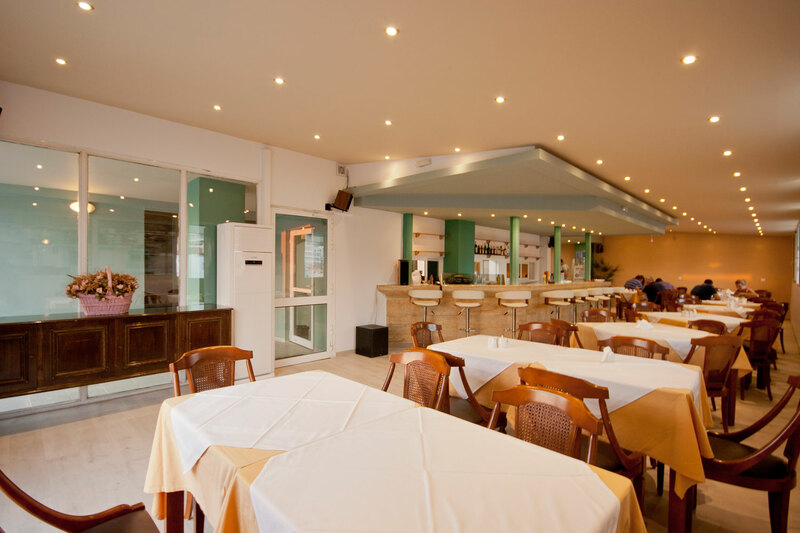 The main bar is situated in the lobby,while in the breakfast room,which is on the mezzanine,you can enjoy every morning a rich american breakfast buffet. Two conference rooms are available for approximately 20 and 50 persons each. 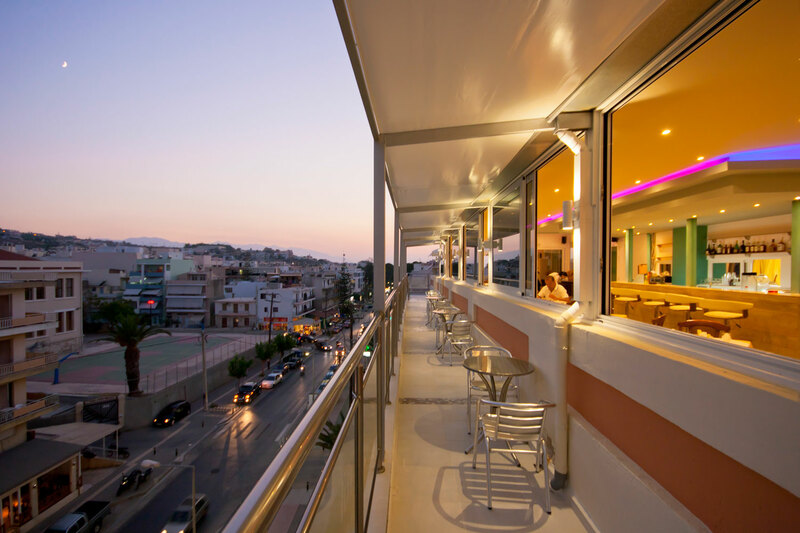 The roof garden offers you the opportunity to enjoy the nice view of the town with a nice cocktail or a light snack from the roofbar! 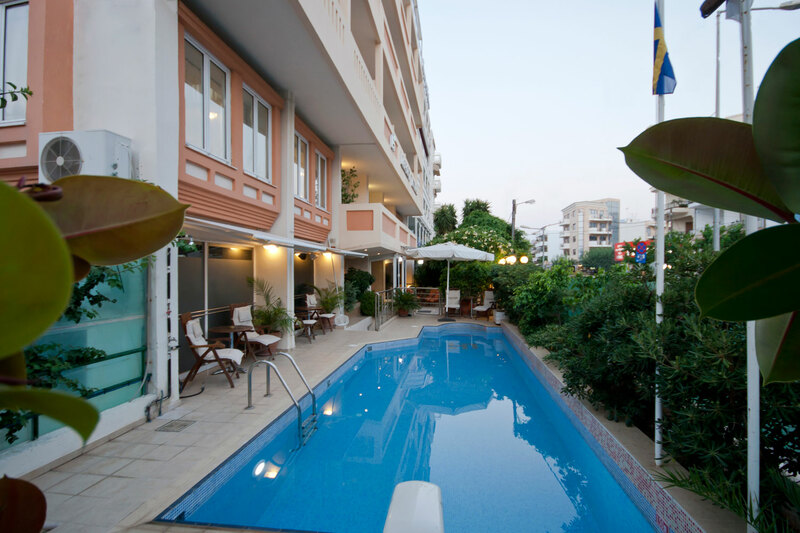 The hotel\'s swimming pool is placed in front of the hotel and is connected with the fully equipped fitness room. Also there is a parking area in front of the hotel. 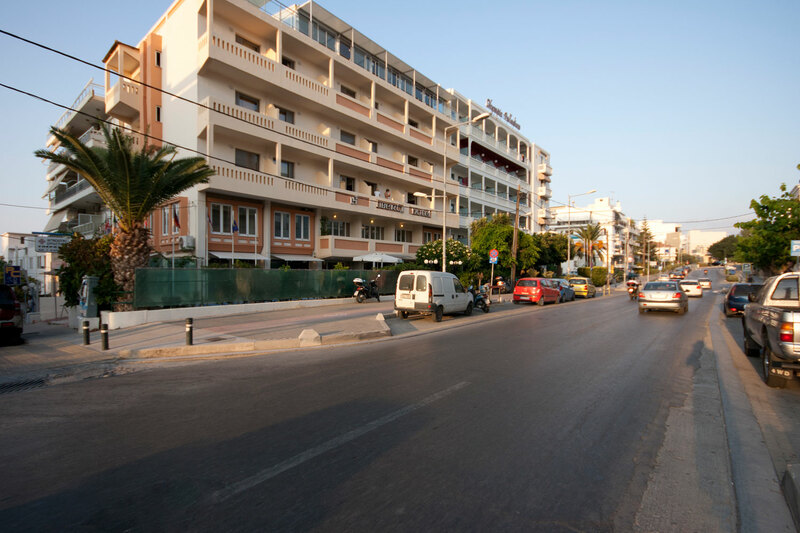 The walking distance between the Hotel and the center of the old town where you can find nice restaurants,bars,café,clubs ect is only 8 min. The Liberty Hotel is convenient for sightseeing ,shopping and holidays. 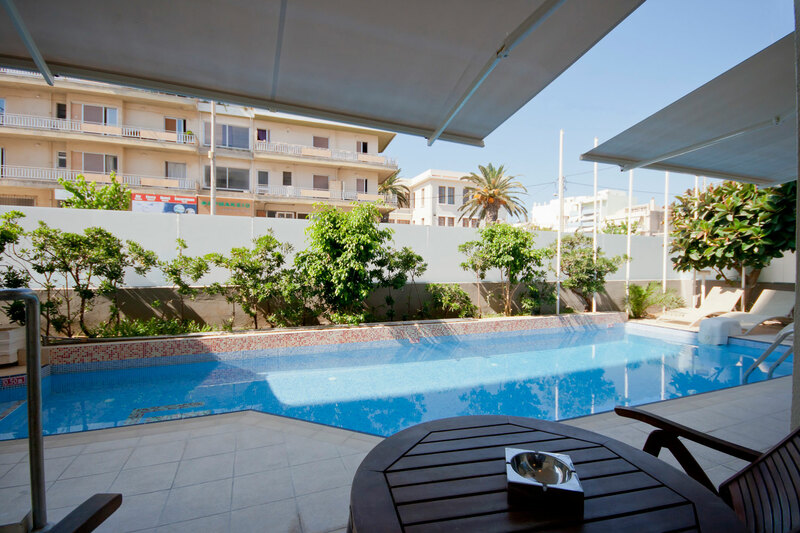 Open all year it guarantees the most enjoyable holidays in the town of Rethymno. There are no offers for our hotel at the moment.